Roads Scholar is a series post in which we discuss all things road-related. Today my town is a snow globe. Luckily, I am able to walk to work and can concentrate on enjoying the scenery. But for many, a snowy-world translates into a harrowing commute. It is a situation which will spark an internal debate on whether it is better to blaze your own trail or be stuck, going 30 kilometers an hour, behind a snowplow. Many of us, myself included, have a love/hate relationship with snowplows. It would be great if we could benefit from their services, without ever having to see them. 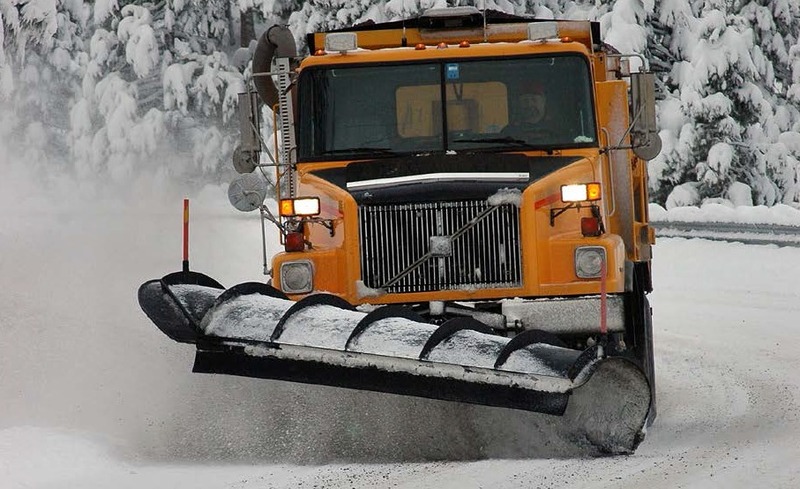 The whereabouts and frequency of snowplows are governed by the authority having jurisdiction over the roadway; whether that be the municipality or the provincial or federal government. With regards to municipal highway maintenance, including snow maintenance, municipalities are governed by O. Reg 239/02 Minimum Maintenance Standards for Municipal Highways (MMS) . MMS sets out the minimum standards for patrolling frequency, weather monitoring, and snow and ice removal a municipality must adhere to. You will note that these standards appear reasonable, or perhaps even scant. The legislation is flexible in order to accommodate for the fact that municipal maintenance staff cannot be everywhere at once. Note, as well, that the key word in the title is minimum. Most municipalities will have more stringent standards as outlined in their policies. As an example, the District Municipality of Muskoka's policies can be reviewed here. So, Winter Road Warriors, consult your municipality's winter maintenance policies. They will help you to better understand where, when, and to what frequency you can expect the flashing blue lights. And snowplow or no snowplow, drive safe out there!